Inspection of this charming single-fronted Victorian home is an absolute must. Comprising of two great sized bedrooms, spacious bathroom and laundry, kitchen with plenty of bench space overlooking a generous open-plan lounge/dining area. 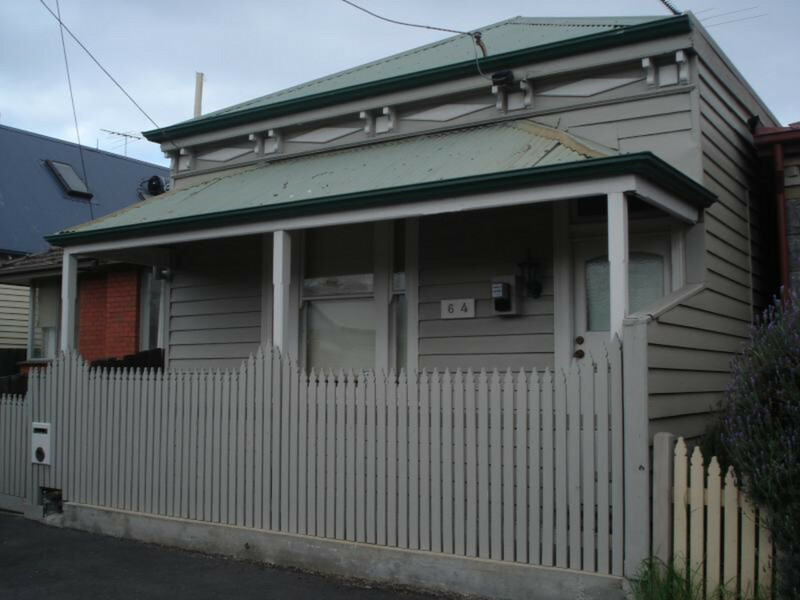 All within walking distance to public transport, cafes, shops and within easy reach of the CBD. An inspection of this property is sure to impress.